Are you a flower lover? A sunflower to be specific? 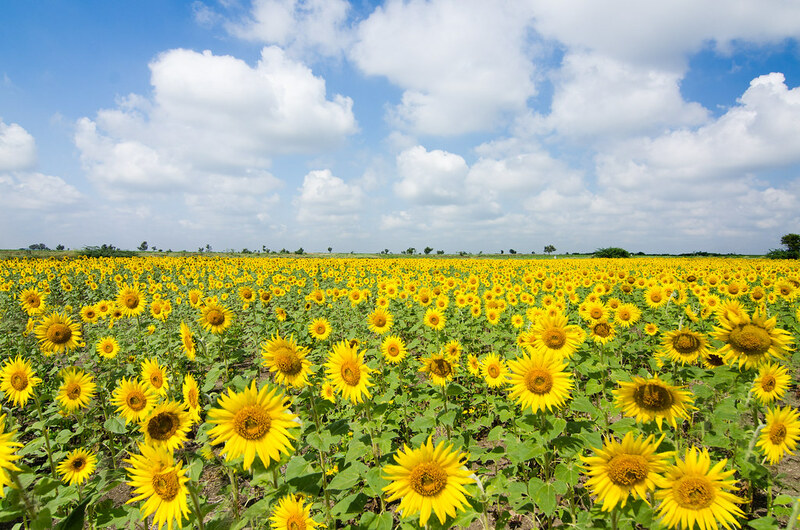 Well, this is your chance to enjoy a maze of sunflower in Tayug, Pangasinan! February 17, 2018 - The Municipality of Tayug announced that they are opening the Sunflower Maze this year in March. This coming March, a Maze like none you've ever seen and experienced before will be opening its gates for everyone who wants to experience a one-of-a-kind adventure and enjoy nature's offers! APP Construction and Supplies is a proud partner of the Sunflower Maze 2018 which will be launching soon here in Tayug, Pangasinan. Don't forget to like our page to keep yourself posted for updates. Where to stay in Pangasinan? Who would you want to bring here? Mention him/her in the comment box.